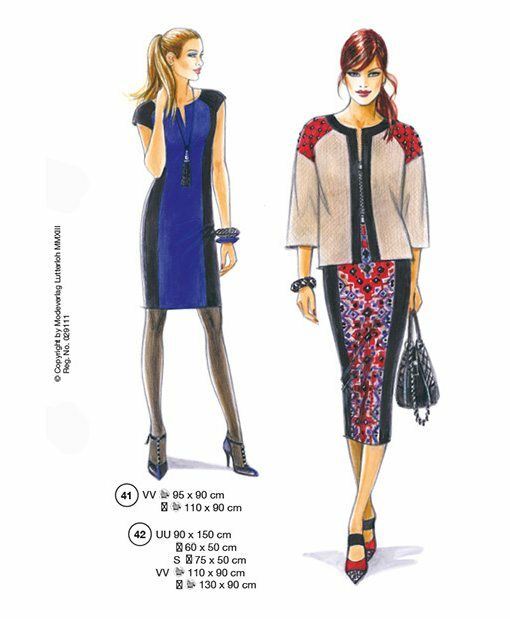 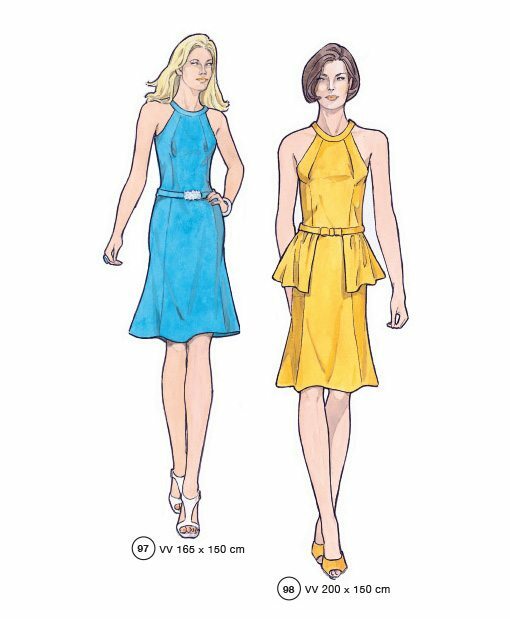 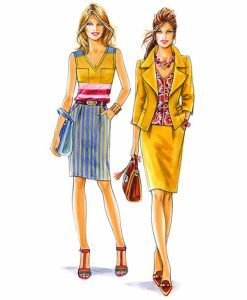 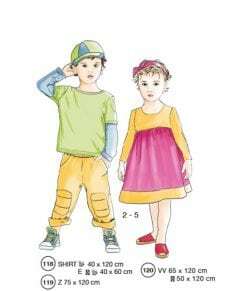 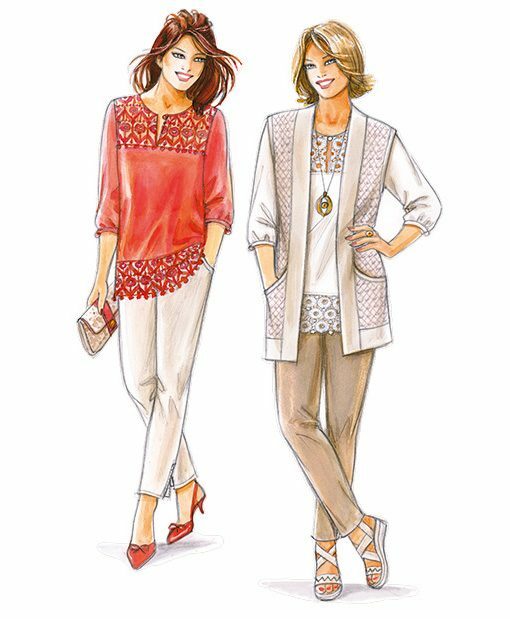 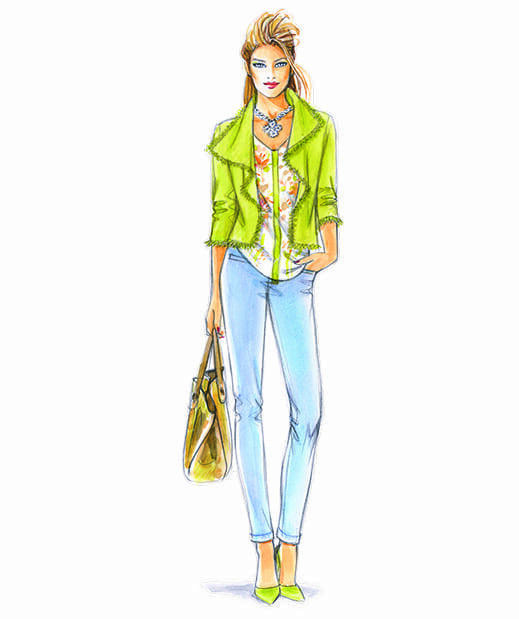 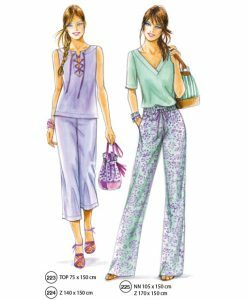 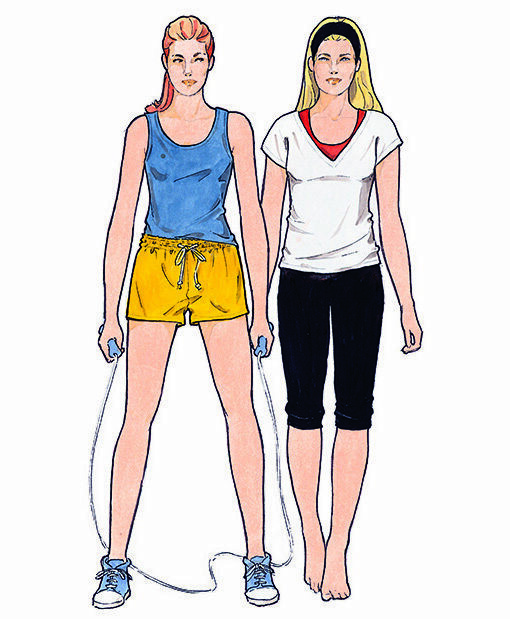 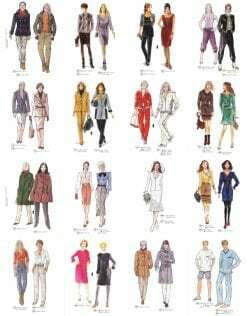 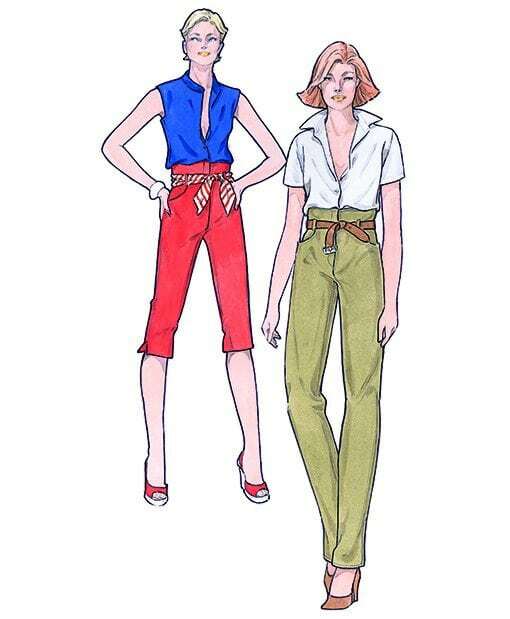 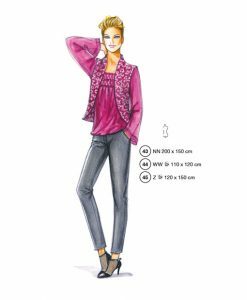 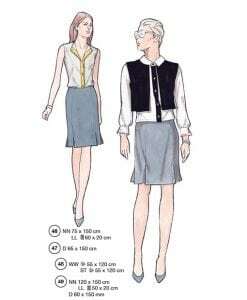 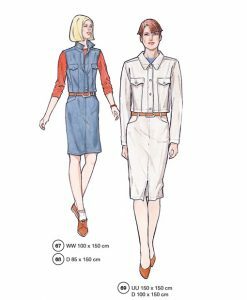 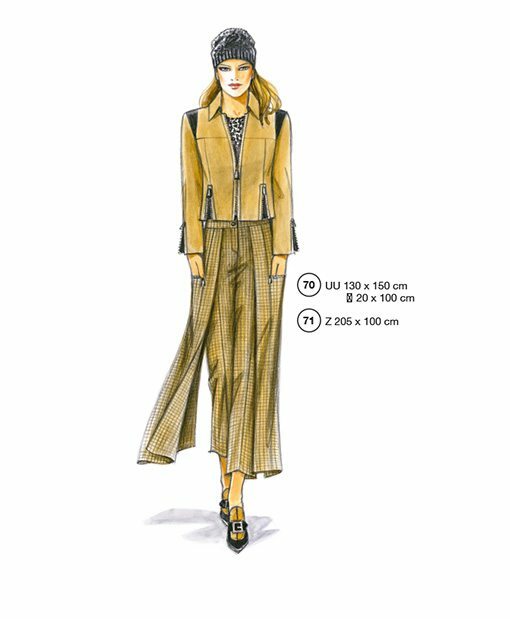 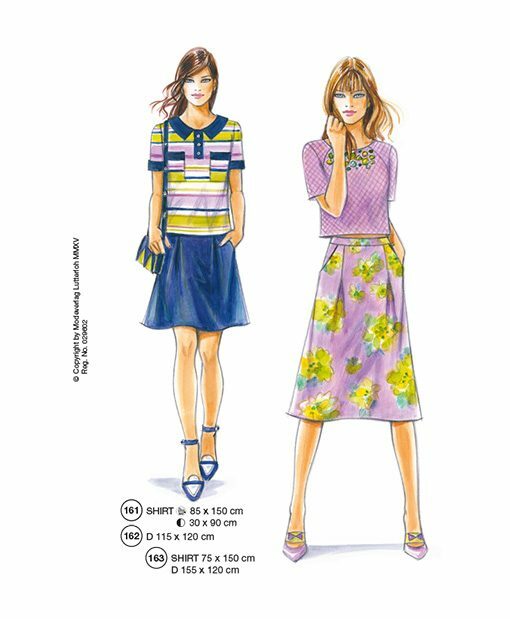 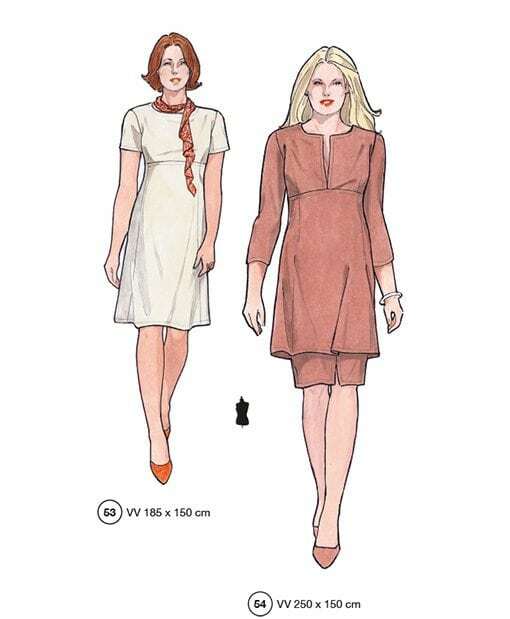 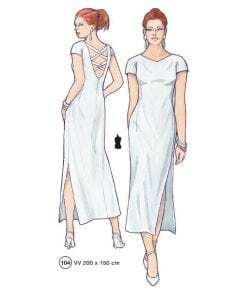 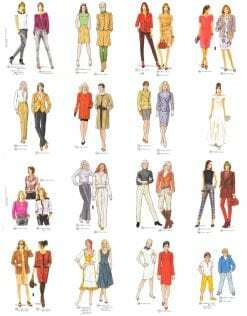 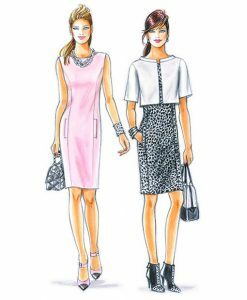 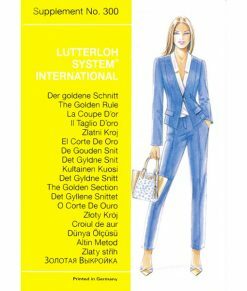 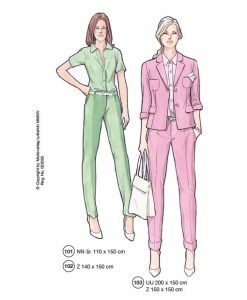 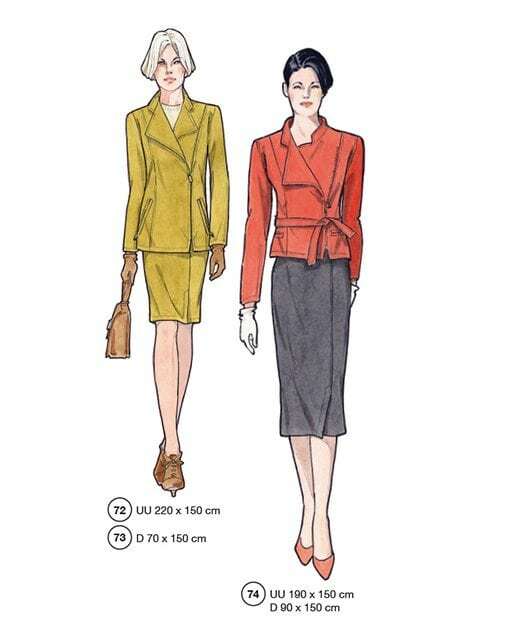 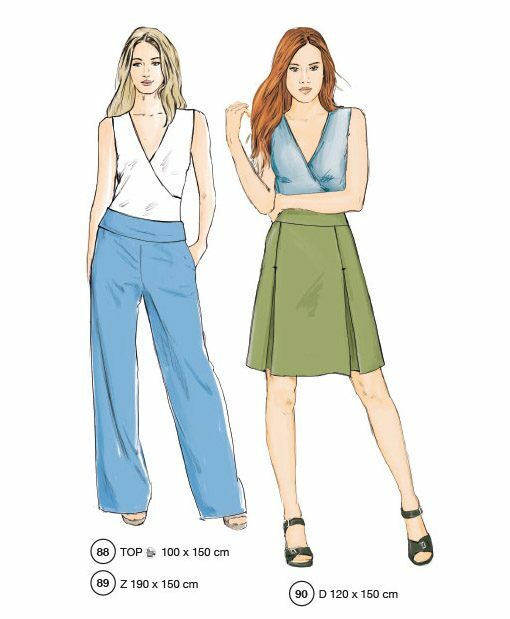 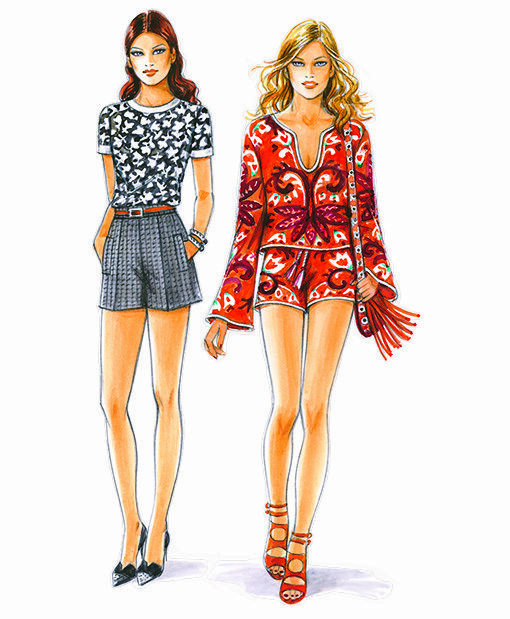 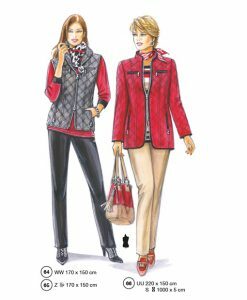 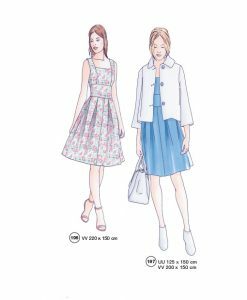 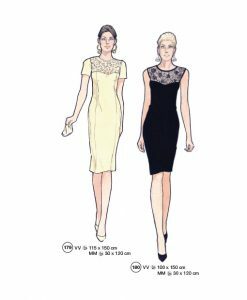 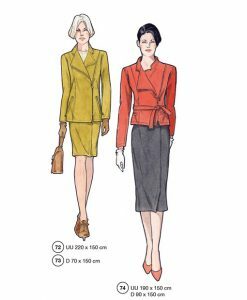 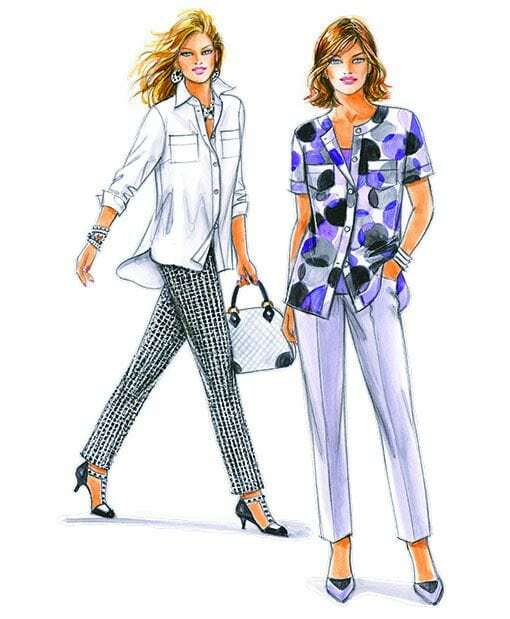 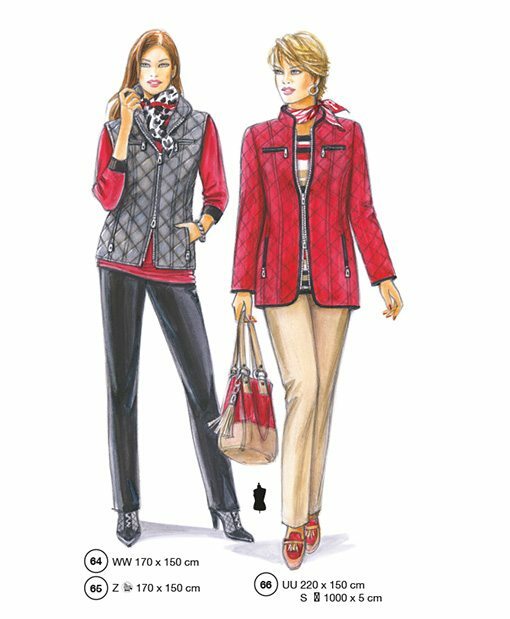 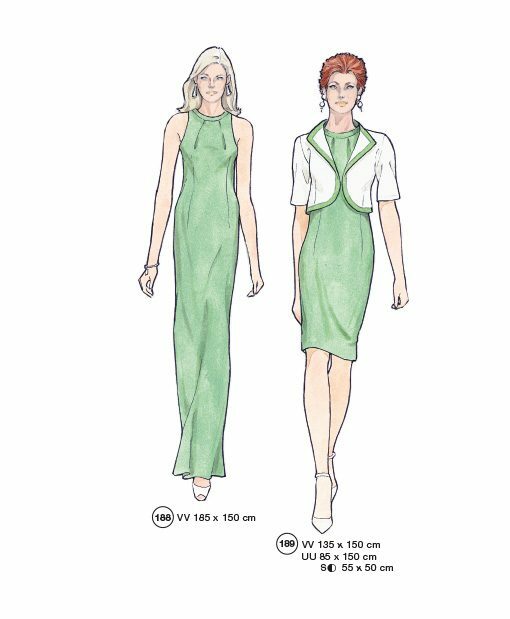 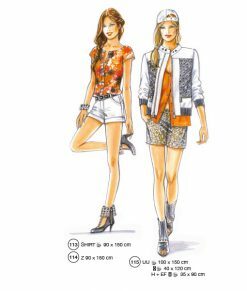 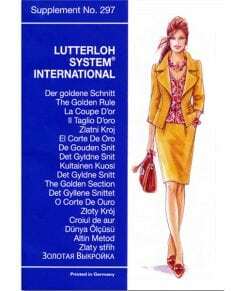 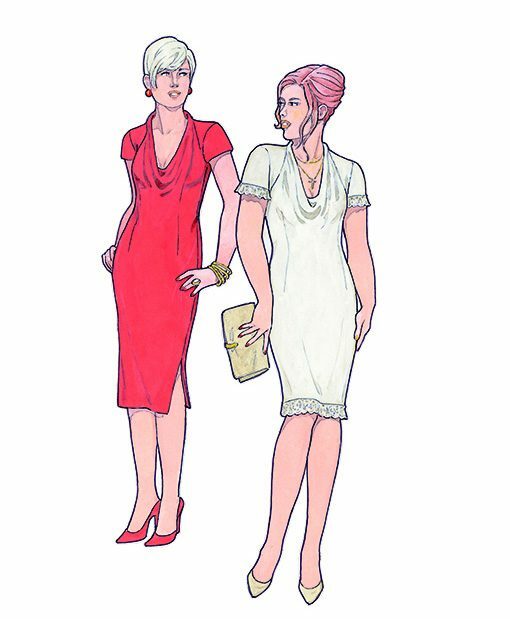 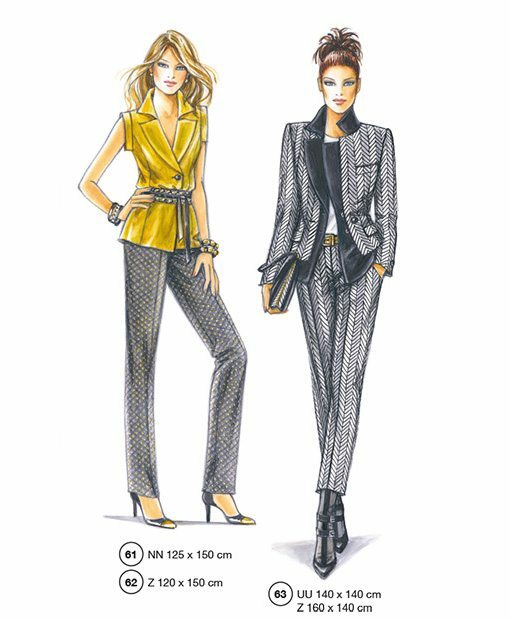 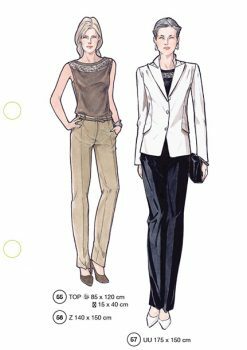 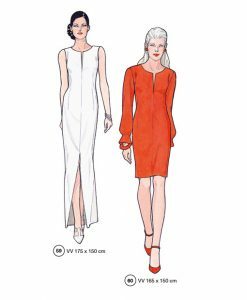 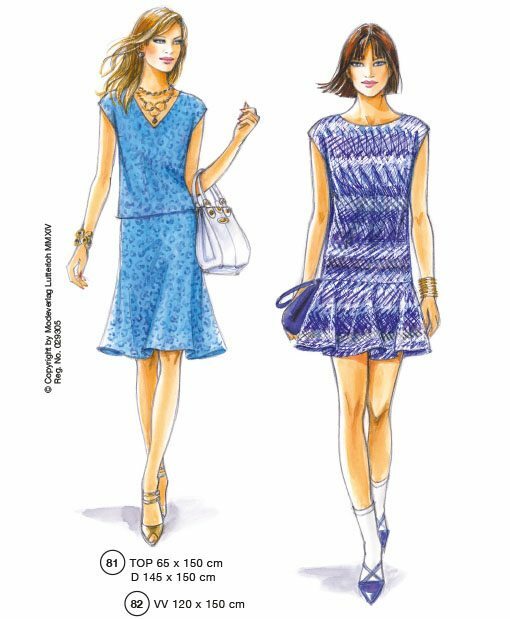 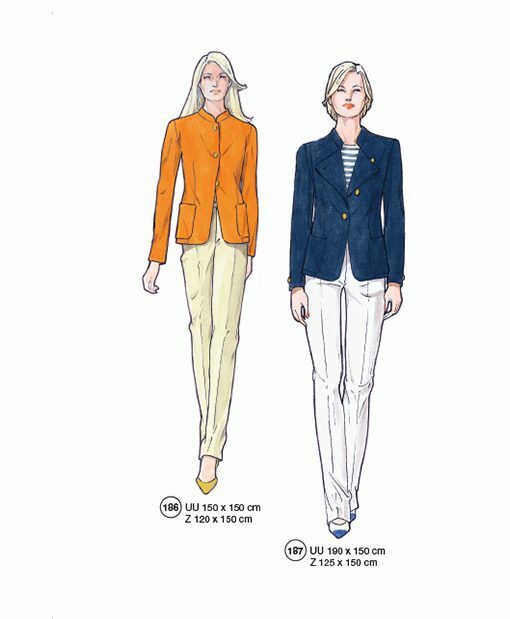 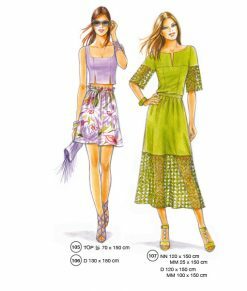 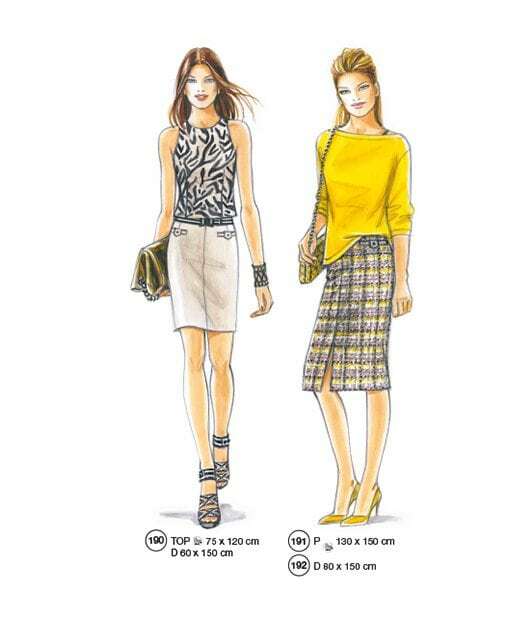 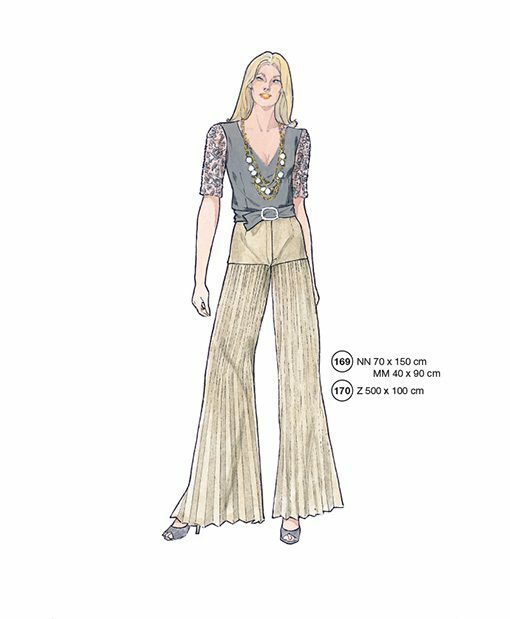 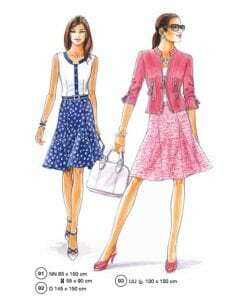 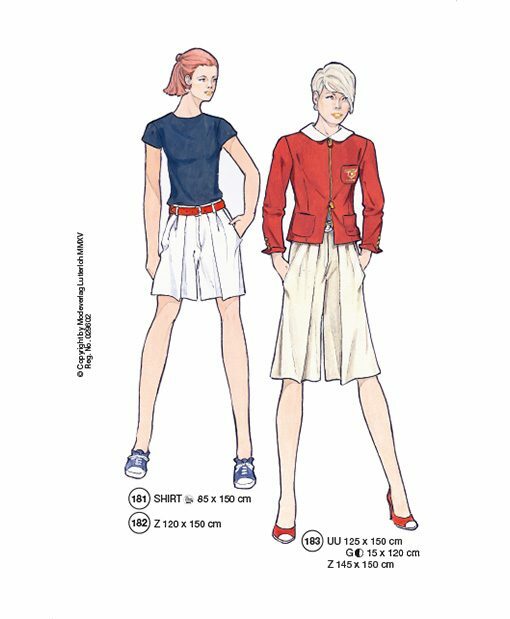 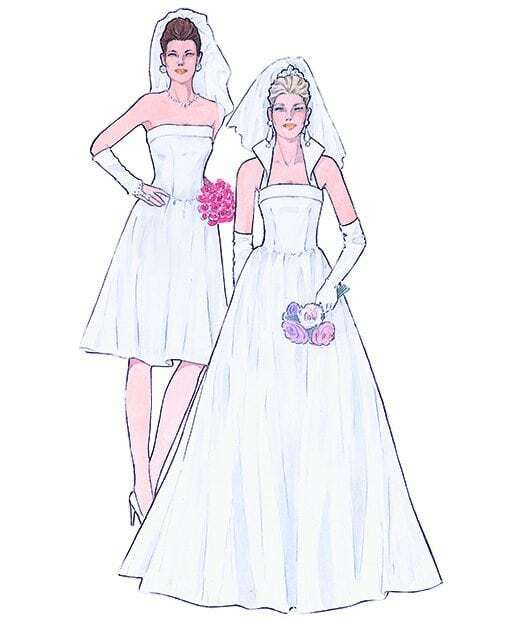 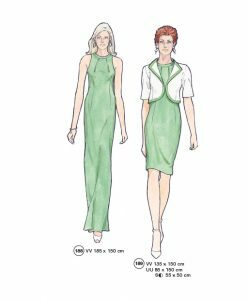 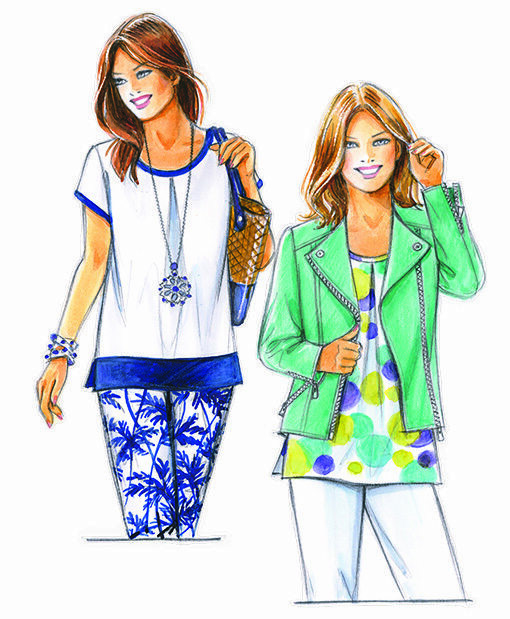 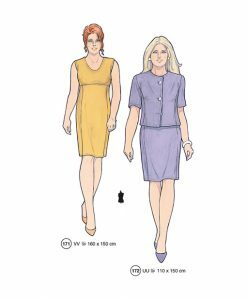 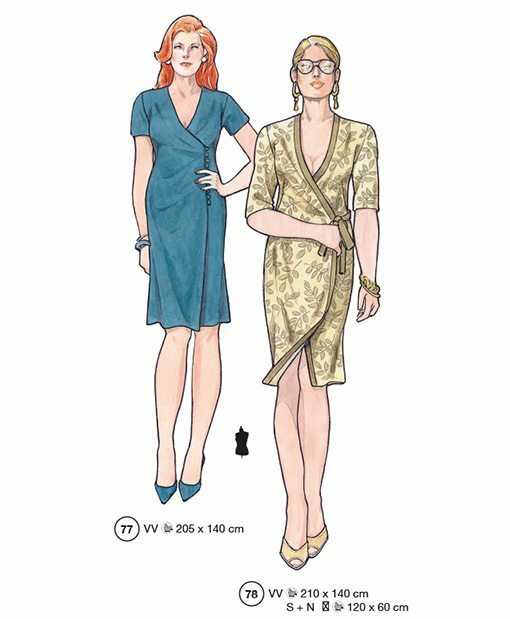 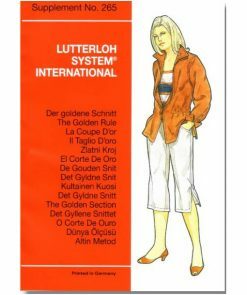 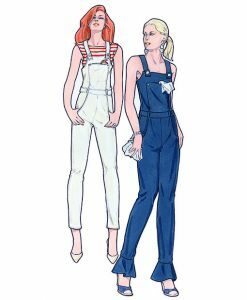 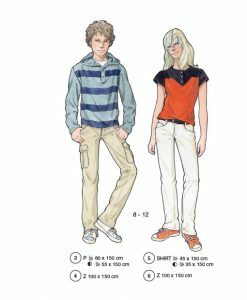 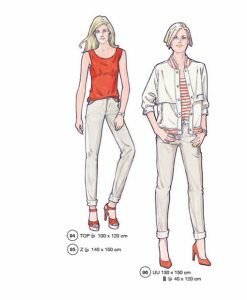 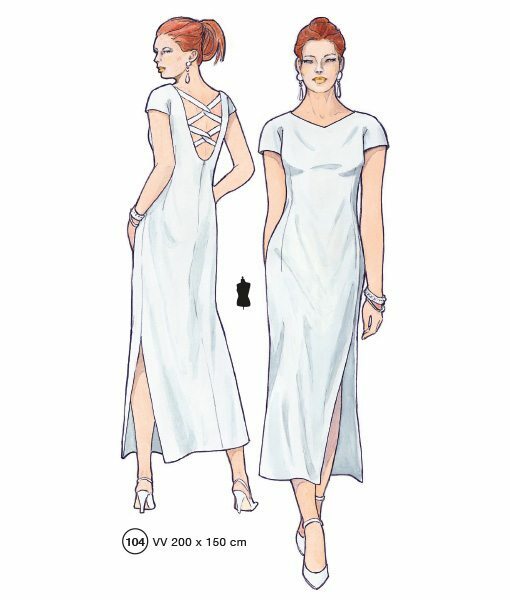 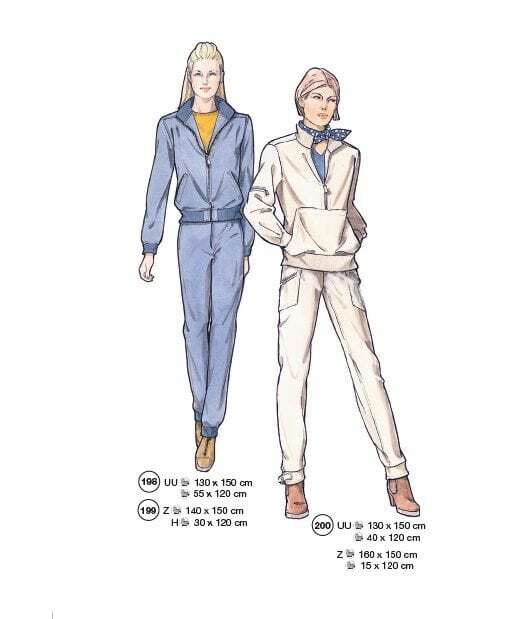 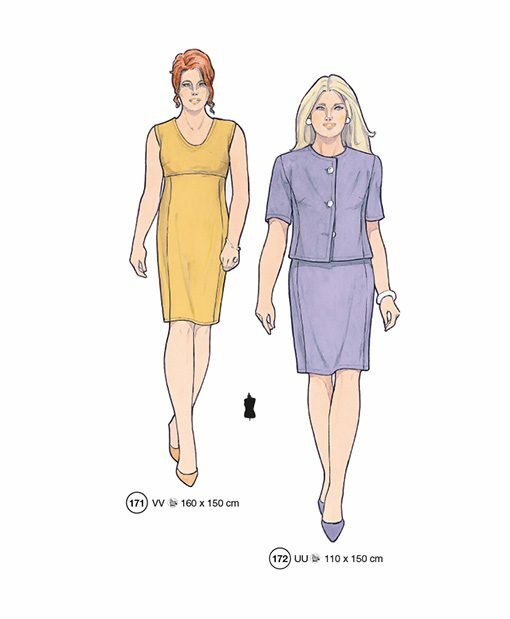 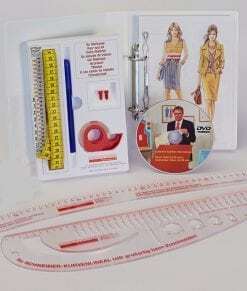 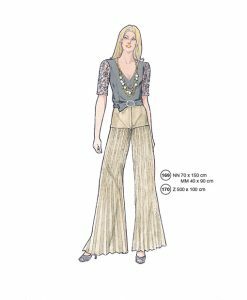 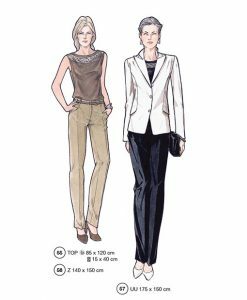 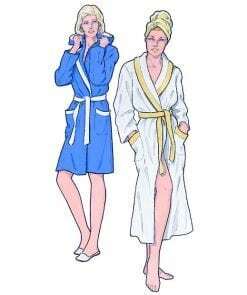 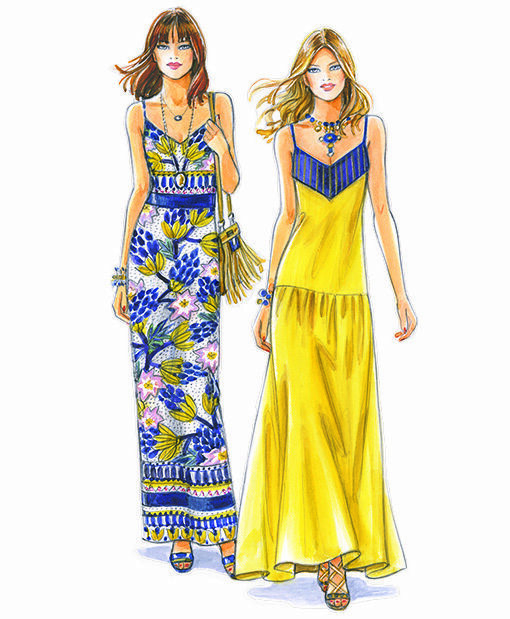 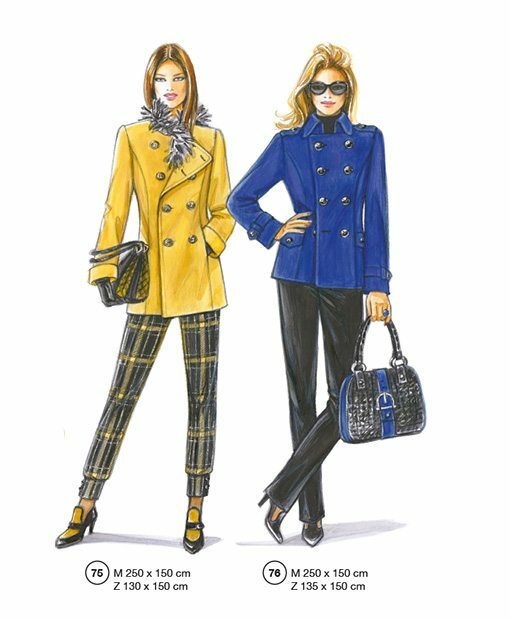 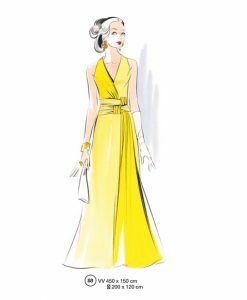 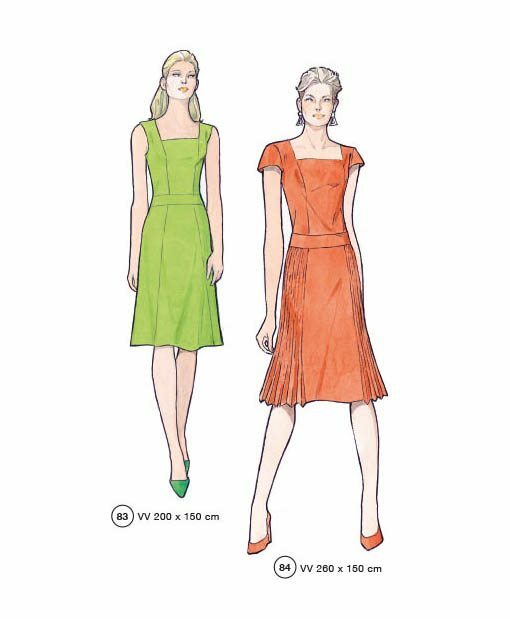 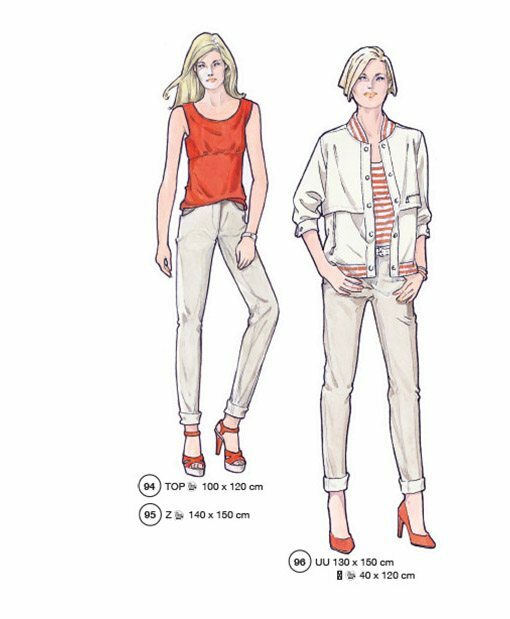 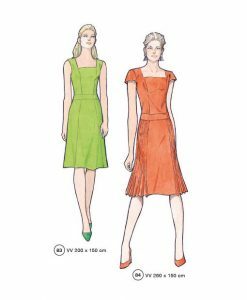 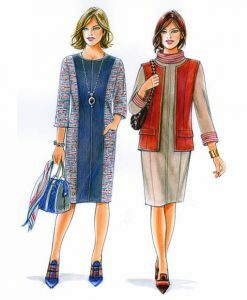 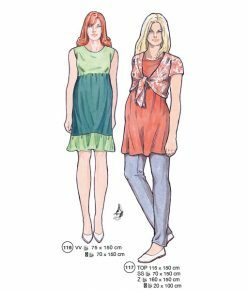 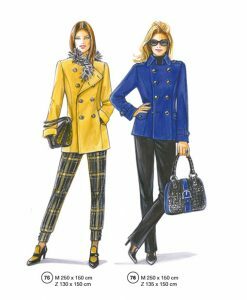 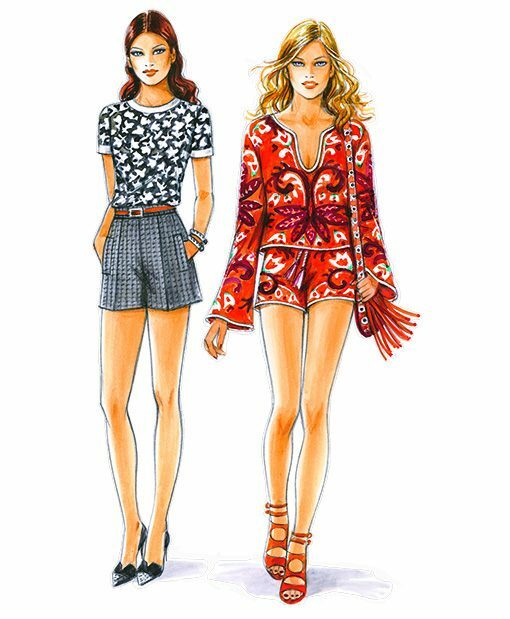 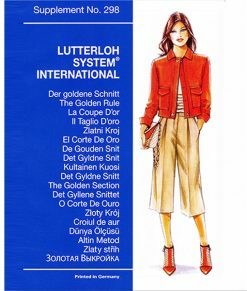 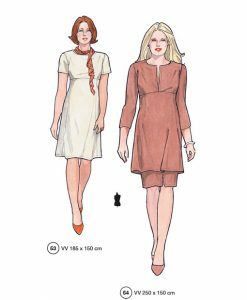 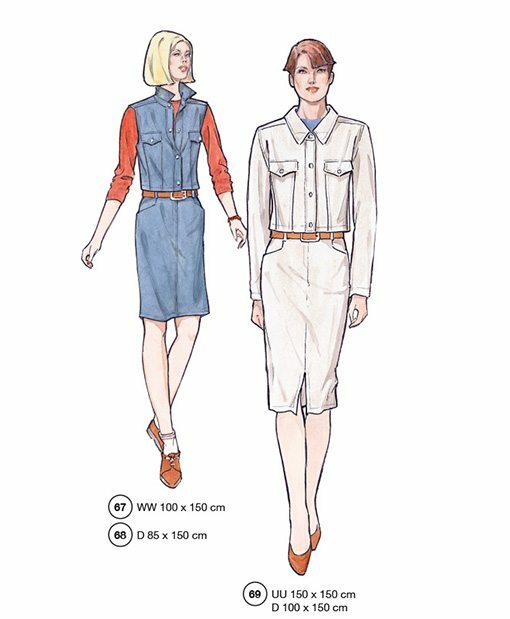 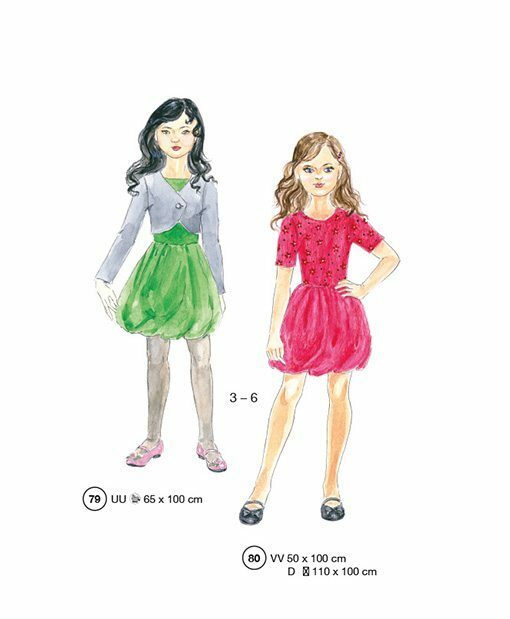 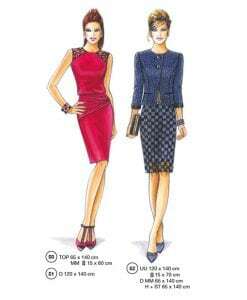 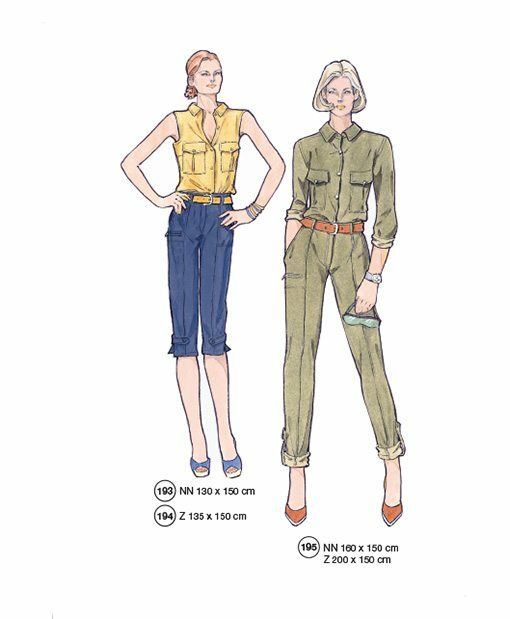 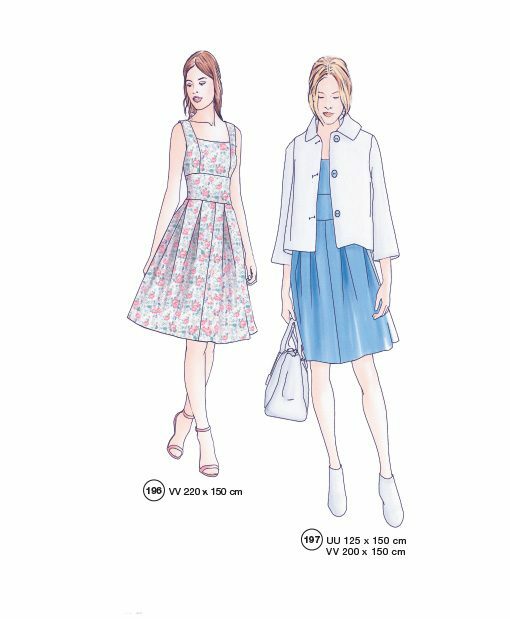 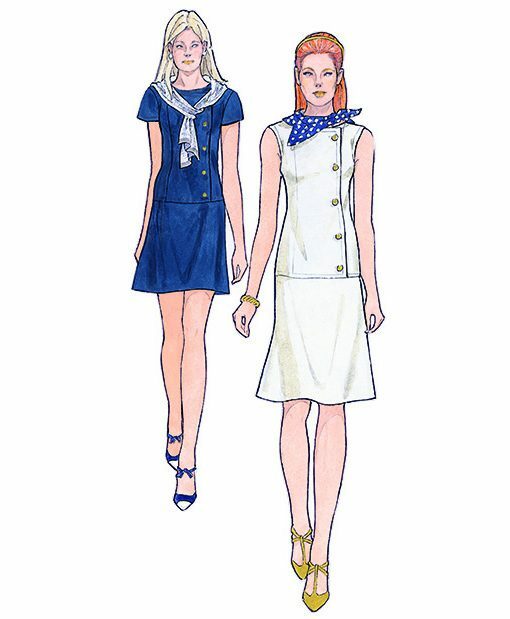 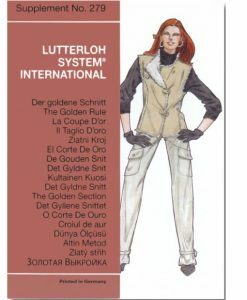 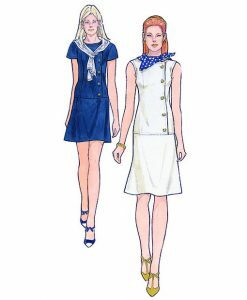 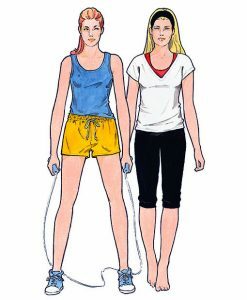 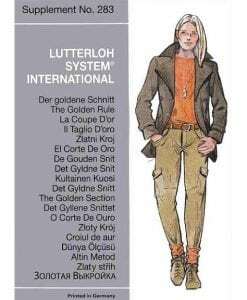 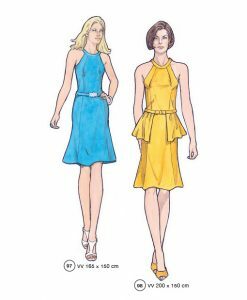 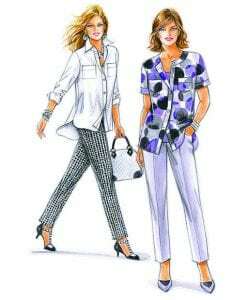 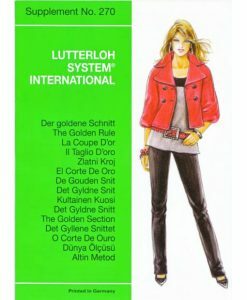 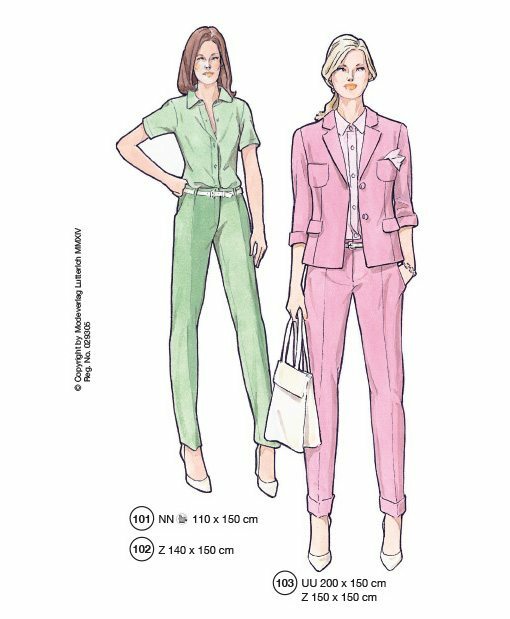 The Golden Rule from Lutterloh-System® includes 280 fashions and pattern designs, an instruction DVD, written instruction and sewing hints in English, a tool set and a cardboard tailors curve. 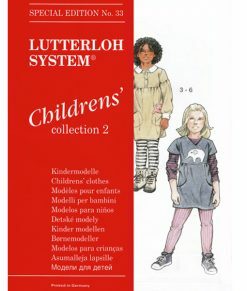 It also includes a curve for children´s patterns, different button sizes and a right angle. 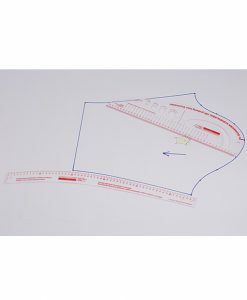 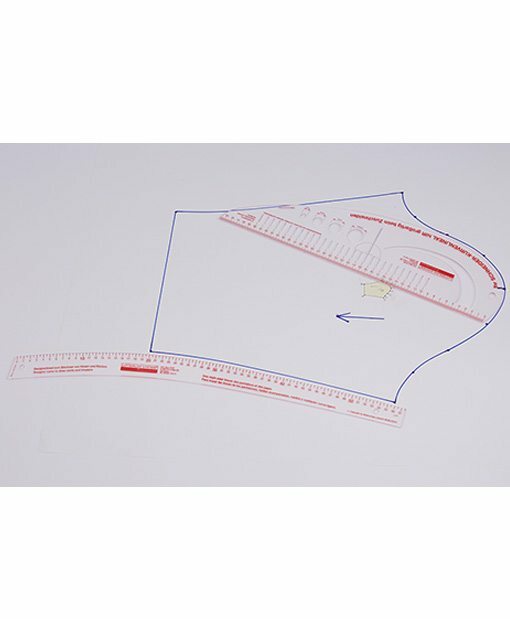 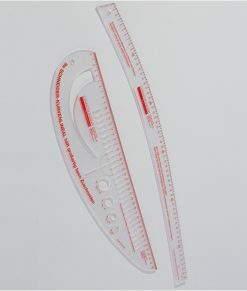 The Designer Curve: This acrylic ruler is ideal to draw all kinds of hip curves for slacks, skirts and dresses.